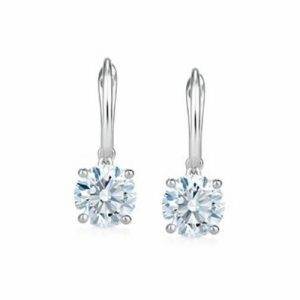 Possessing a Delicate Charm, these Aquamarine Drop Earrings are Stunning. 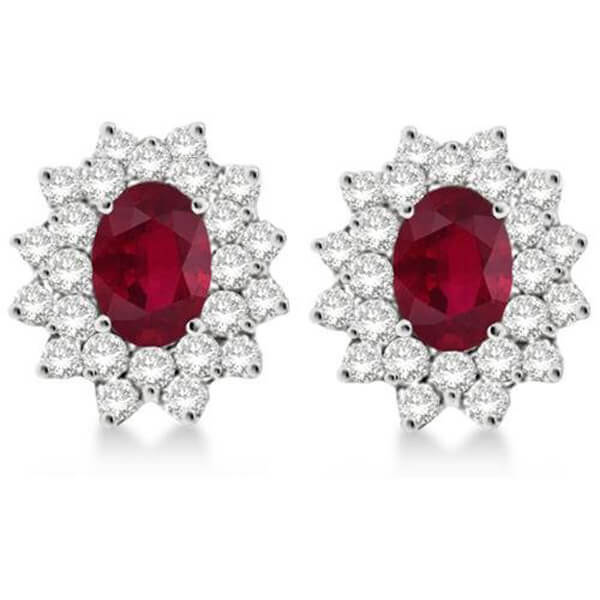 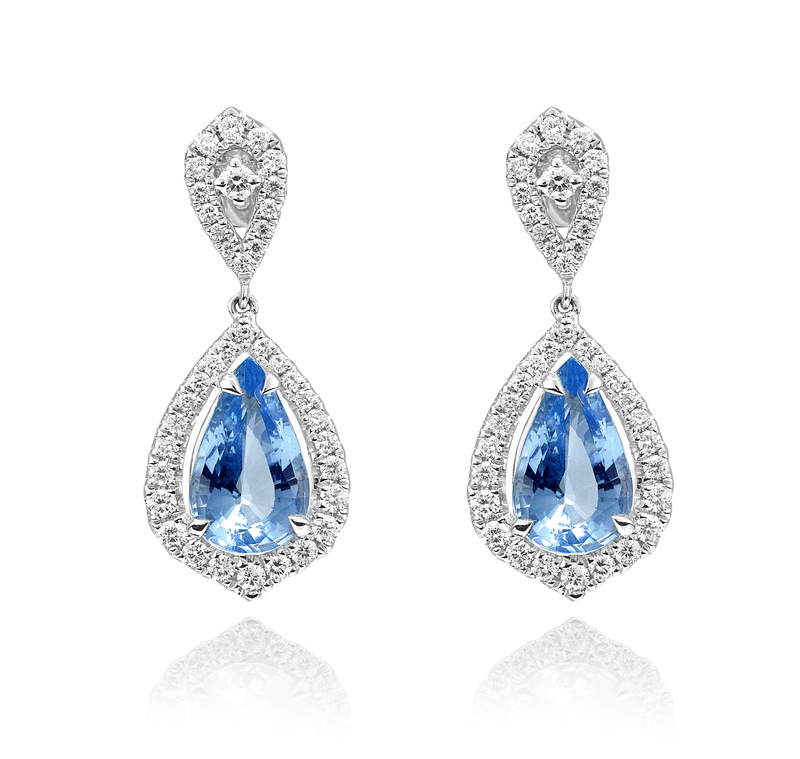 Set in 18K White Gold, the centrepiece of these Earrings are Two Aquamarines weighing 2.70ct. 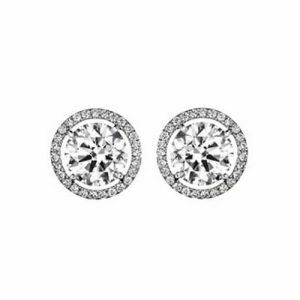 The Soft Blue of these Stones is highlighted by Seventy Eight Round Brilliant Cut Diamonds with a Total Diamond Weight of 0.67ct.